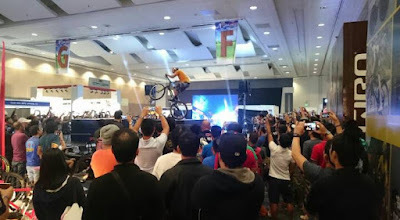 The PhilBike Expo, the only international-standard trade and consumer cycling show in the Philippines, closed its three-day weekend with an incredible demo from international powerhouses, Kenny Belaey, Superkids, and Viki Gómez held last November 25-27, 2016 at the SMX Convention Center. Mutliple-World Championship rider, Kenny Belaey marveled audiences with a demonstration of Balance; a recreation of his historic sackline cross atop the French Alps. He was followed by Japanese protégés, SuperKids (14-year-old Yu Shoji and Takumi Isogai), showed off their incredible Flatland skills before a tremendous crowd who watched the young, dynamic duo in complete awe. 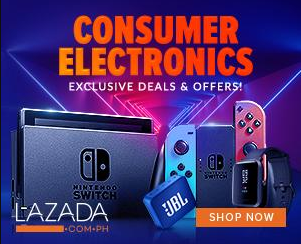 They were joined by their mentor, Flatland innovator, Viki Gómez  2016 marks the Spaniards second trip to the Philippine islands where he returned to welcoming crowd who could not get enough of his gravity-defying skills. In addition to its star-studded line-up featuring world-champion cyclists, the PhilBike-Expo was pleased to announce the arrival of Canadian Geoff Gulevich who began his career at the age of thirteen and rose to prominence as one of the best Mountain Bikers in the world. 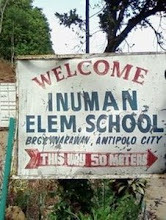 He is a highly-decorated risk-taker, known for his versatility and passion for the sport. Also present in the expo was Alessandro Colnago, the grandson of cycling-pioneer, Ernesto Colnago, and is the current marketing manager of the Colnago bikes brand. For over sixty years, Colnago has established itself as one of the premier cycling brands in the world. It is the brand of choice for many top athletes in the industry such as Luigi Arienti, who won the gold medal at the 1960 Rome Olympics. Over 100 brands were on hand, showcasing a diverse range of bikes and accessories for riders of all skill levels and disciplines. 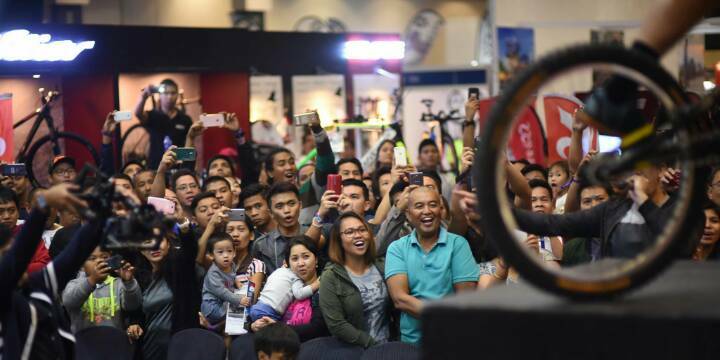 For enthusiasts and first-timers alike, there was something for everybody at the 2016 PhilBike-Expo. 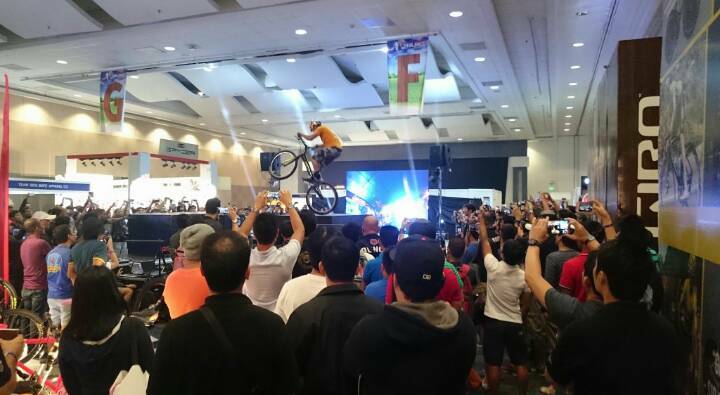 It was no surprise that the number increased this year as thousands packed the SMX Convention Center for the PhilBike-Expos third anniversary. 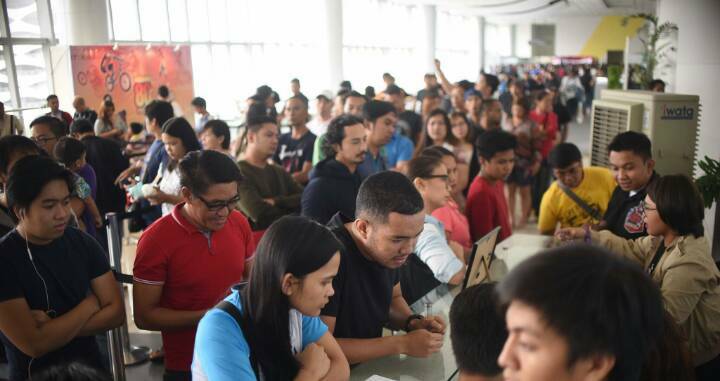 Inspired by the incredible feats from the stellar line-up of international athletes, expo-goers had the chance to try their hand at the interactive simulations all across the venue. Not to mention the group of bikers who went with their bikes for the BMX Street Jam and joined the athletes on stage. The PhilBike Expo is the countrys first and largest trade and consumer show dedicated to the promotion and development of cycling and related industries. Organized and produced by Phil-Bike Convention, Inc. (PBCI), PhilBike is now on its 3rd year of bringing together different cycling categories under one fun and interactive event.